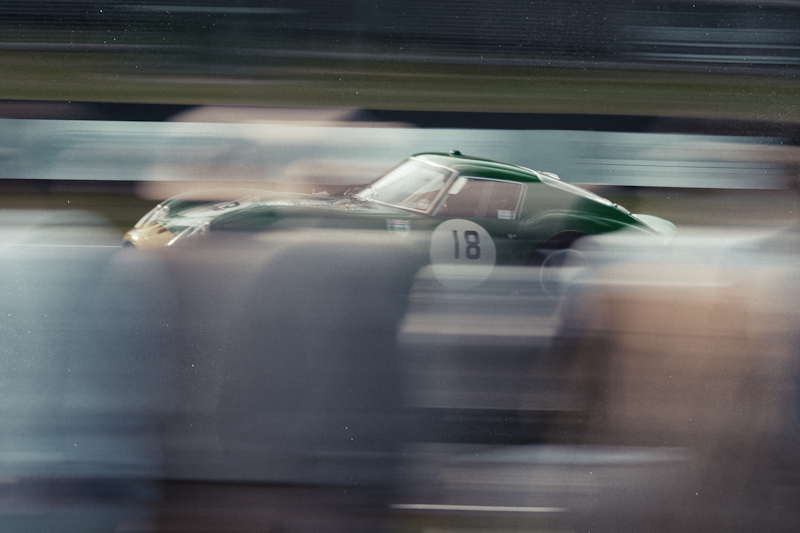 The Goodwood Revival is an unforgettable experience. 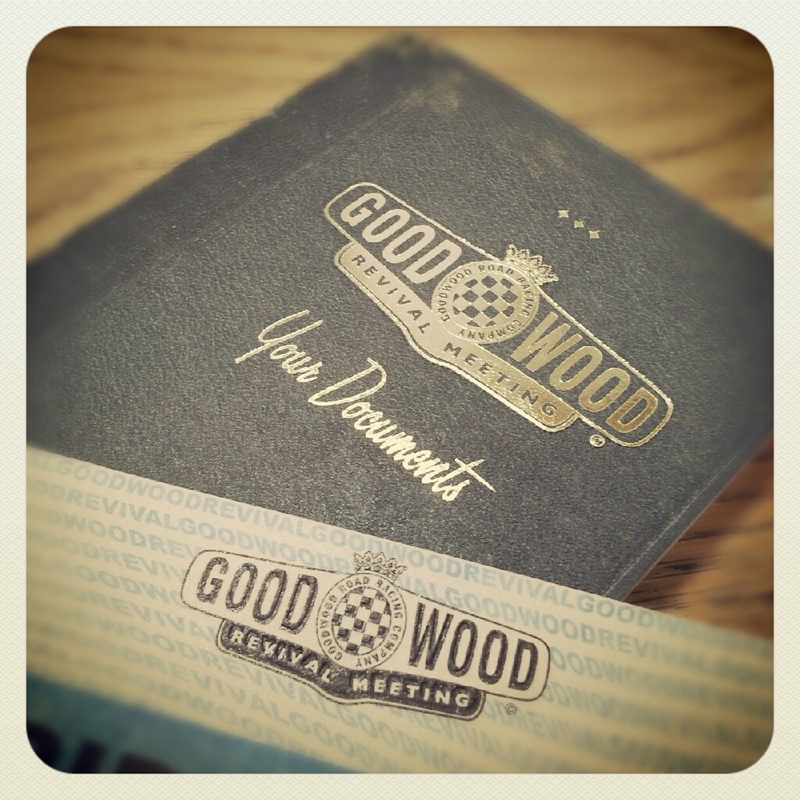 It’s a weekend long motoring festival which re-lives the glory days of the Goodwood circuit, between 1948 and 1966. 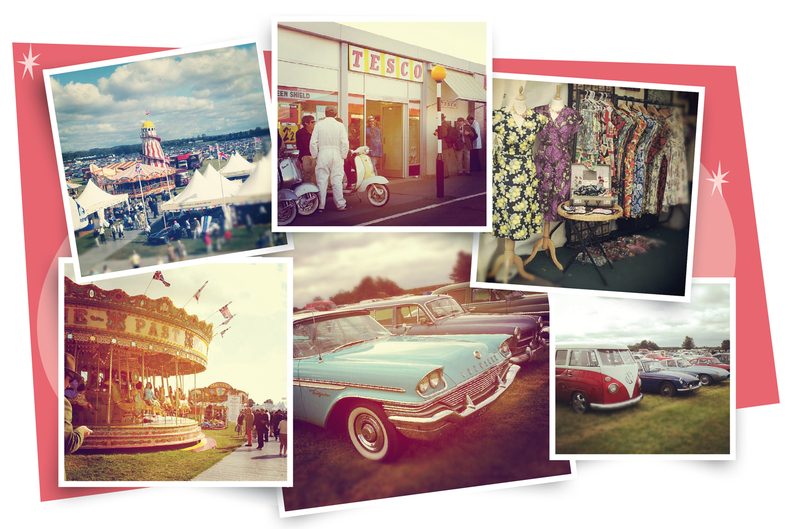 From the second you enter the Goodwood Estate you are greeted by cars, costumes as well as aeroplanes all from the 1940′s, 50′s and 60′s. Last weekend, I had the pleasure of going on this journey back in time. After the morning rain showers had passed, it was a fantastic day. I mostly spent it wandering around in awe at the glamour of it all. As half the fun is dressing the part, I planned my outfit well. 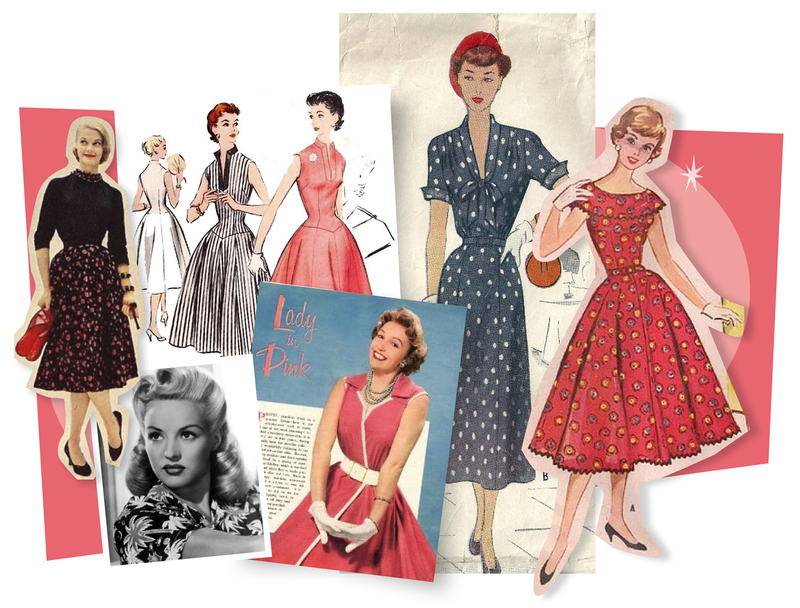 I love the style of 1950’s day dresses and found lots of inspiration online. Bright colours, waist cinching belts and perfectly co-ordinated accessories – I knew this would be the era for me to choose. I found this red polka dot dress on eBay and accessorised with pearls, a yellow belt and a vintage handbag which was another eBay gem. My make up was all about the red lippie and big-fluttery eyelashes. 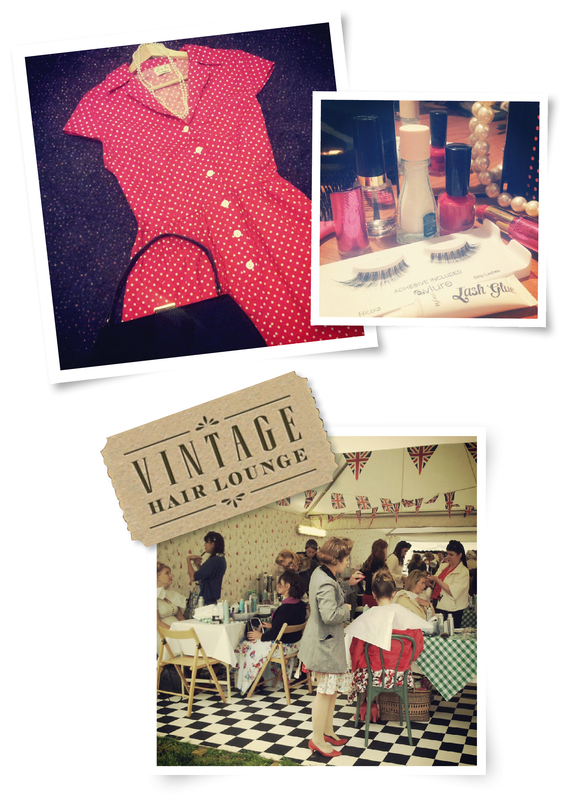 I left my hair in the hands of professionals at The Vintage Hair Lounge. These lovely ladies had a salon set-up at Goodwood, armed with more hair pins and cans of hairspray than I have ever seen in one place! It’s a lot of effort being a stylish 1950’s lady! Can’t imagine being able to do these victory rolls in my hair every morning. Hair done, I was all set for the day which didn’t actually involve watching much of the car racing. Instead, I strolled around the period-style Tesco, browsed the vintage clothes shops, and just generally wandered around the transformed paddock area. The highlight for me was gazing overhead at the air displays of period aircraft. 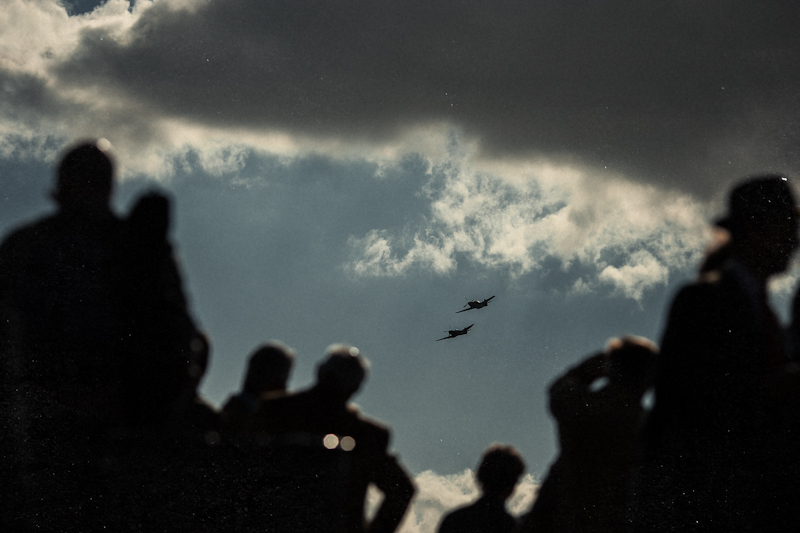 The magic of the Goodwood Revival has to be seen to be appreciated. I’m already looking forward to next year. 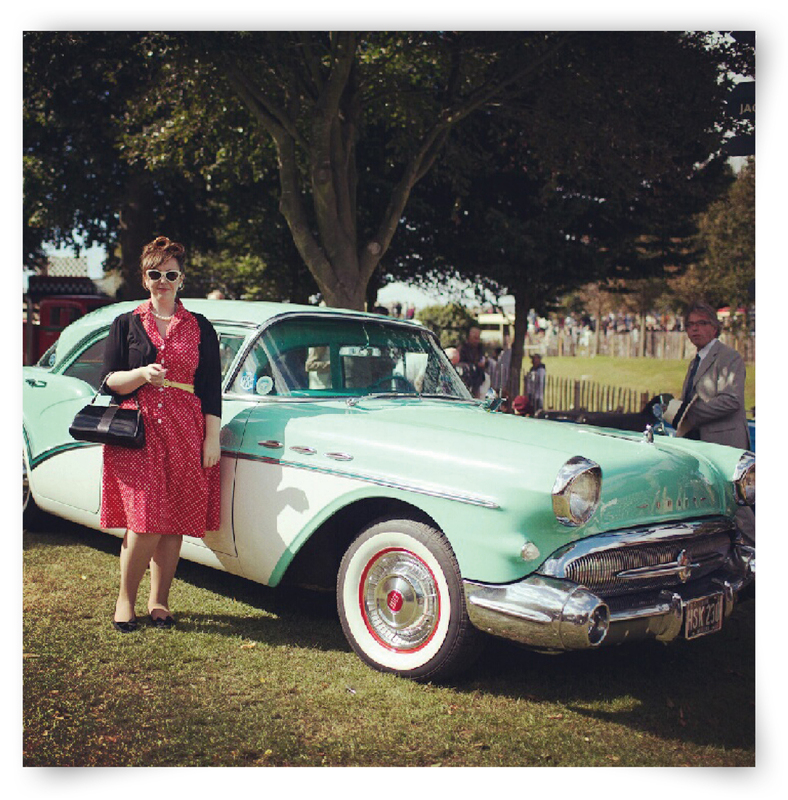 This entry was posted in Goodwood Revival and tagged 1940s, 1950s, 1960s, aeroplanes, cars, fashion, goodwood revival, racing, vintage. Bookmark the permalink.